Congratulations to those graduating this year! You deserve to celebrate and reflect upon your achievements. 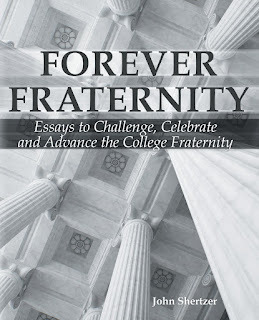 I also invite you to understand that in regards to fraternity, it ain’t over. Not by a long shot. 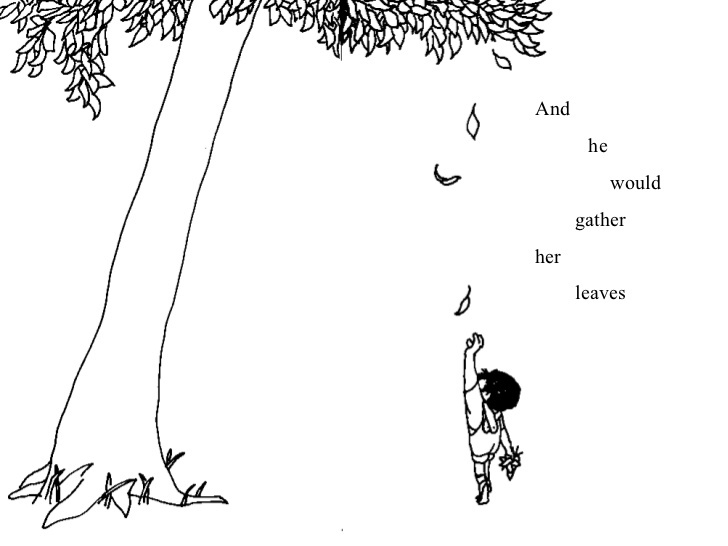 The other night, my son pulled Shel Silverstein’s The Giving Tree off his shelf. 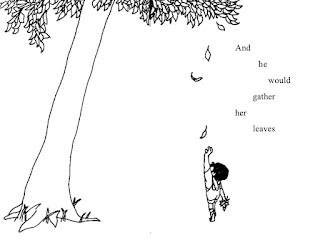 In this tale, a young boy develops a relationship with a large tree, climbing her, playing in her branches, incorporating her into his imaginary stories, and simply resting beside her large trunk. The tree loved the little boy and the boy loved the tree. So what does this have to do with fraternity? This is a truly wonderful way to look at that story, and it's so true. Wow, I love this! Thank you for writing it. I will pass this on. All-inspiring book - what a great reminder!!! Amazing! I have always loved the story of The Giving Tree, and your comparison with fraternity really touched me. just wanna say, im still in my undergrad journey, and while i enjoy my times now... cant wait to see the OTHER side also. Glad to have many brothers that i can look forward to seeing all my life... closer then most my family! What a great message. Thank you for sharing. So after getting this forwarded to me from one of my sisters I went and read the giving tree and cried! I came back and read this again and cried! I'm not sure why they made me so emotional but they did! I guess from thinking about all of the things my sorority has given to me over the years! Thank you for this post! So great! Thanks for the blog comment! great article! As an undergrad I was so involved in my little bubble of greek like on my campus. It wasn't until I moved away and connected with my alumnae association in my new home where I really realized that Sorority was something that was much bigger than me. I'm passing this on so my senior sisters can learn the bigger picture of sorority much sooner than I did. Great article John! You are so right on with the points you are making here - thanks for sharing! I will share this with, not only Betas, but all who formed a bond with a group for an extended period of time.............our troops who give so much so that we might live the 'American Dream' et al. This was incredibly moving, thank you very much for posting this. I am reading this after looking online for fraternity/sorority books to use in my class I am teaching next fall, and with all the negative views out there, this was just what I needed to read. This article was awesome and gave me a new way of viewing a Greek organization. I feel that some members are unsure of what their fraternity can do for them throughout their life, but this article made it relatable. As we get older the fraternity will always welcome us, and we shall run to her. This is article is comforting for me as a Greek who is getting closer and closer to being an alum. I feel as if this lays out the fraternal cycle excellently.